We’re in the early stages of a quintessential ‘movement’. We should observe and study it. 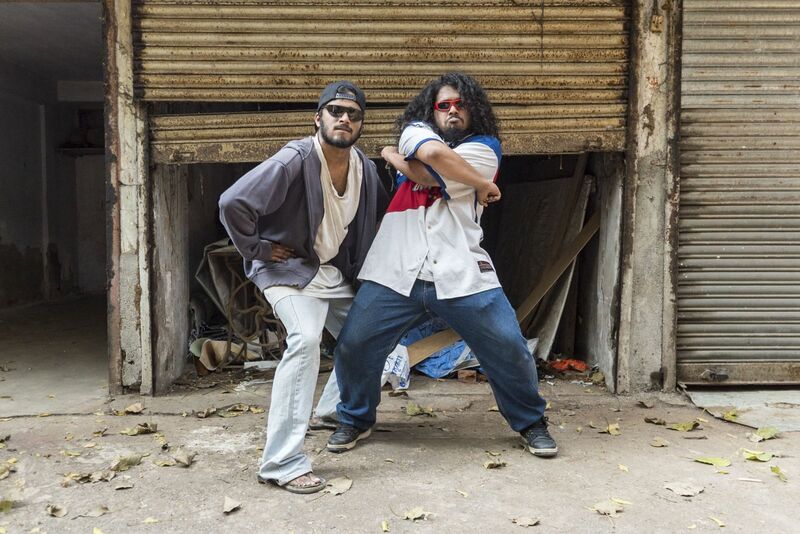 It seems really, really silly to compare the present Mumbai rap scene to Shakespeare (and indeed, in many ways it is), but they are similar in one way; both of them were storytelling movements that started on the streets (in Shakespeare’s case, on the floors of theaters) and ended up being popular and mainstream. 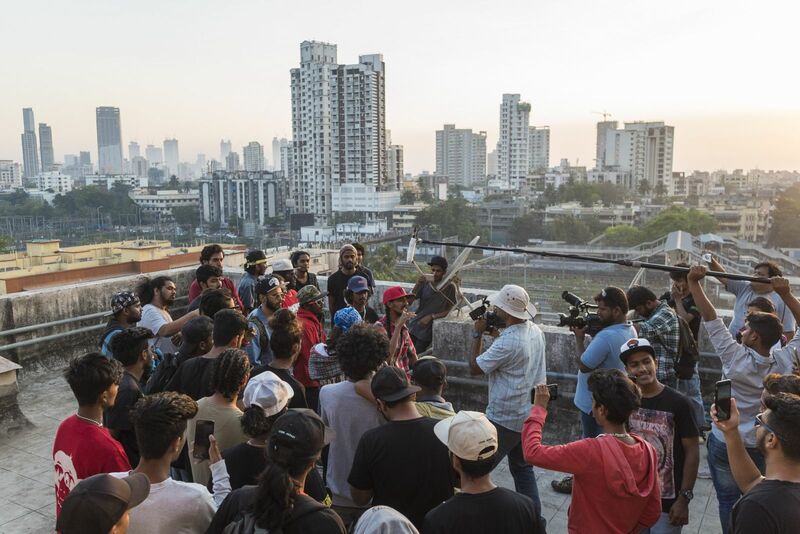 The recent VICE 30-minute documentary on the rise of the Mumbai rap scene spells out how movements work and how things germinate and catch on from the community that creates it to the communities that consume it. The unfortunate thing is that the medium of music and people’s opinions on a city appropriating rap has gathered more focus than another important point the video makes; the way art forms get popular among people is through quality, hard work and sincere storytelling. 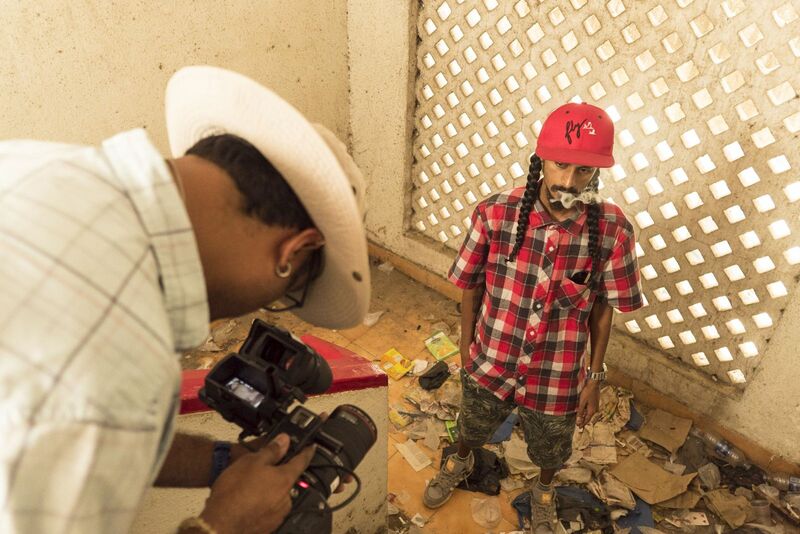 The fact that the documentary itself is a story told through a video about a story told through rap performed by people telling stories through their lives is far more important than whether you think the Mumbai rap scene is real, pretentious or hella dope. The mini-documentary makes a lot of points about how a music scene grows out of a city, a genre and their combined influence. In gully rap’s case (there is a very interesting point in the video where rapper DIVINE remarks about how even though that term made the scene incredibly popular, he sort of wishes it hadn’t become a label to represent Mumbai rap), everything Mumbai is comes together to create this new-ish musical culture. That much is apparent from the cyphers shown in the video; different languages, influences, experiences and cultural references. Before anything else is said, though, there is something amazing about the verses all these rappers perform that shows how well suited India already is to rap. Firstly, we’re good complainers. Dharavi is a great example of this; the rappers shown in the video have already left behind the shallowness of popular rap. Naezy says that when they started rapping, it was already mainstream, bling-y and talking about women. He figured out what hip-hop truly was (in this context), starting talking about issues and doing social commentary. That sounds like history the way he relates it, but the scene has only recently blown up. The reason for it is the way they (and many Indians like them) grew up; in the middle of a cultural hotbed where real life has so much going on every second that not telling stories is an utter waste of mic time. The other factor that bodes well for Indian rap is our inherent grasp of poetry. It should not be a surprise when a rapper uses historical references and detailed metaphors to put something across, because we’ve been doing it and exposing ourselves to it for years and years. Ghazal became a way for everyone to rhyme once people appropriated classical form and adapted it for more realistic uses. Film music in the 50s, 60s and 70s was also deeply poetic (though it was more dreamlike and romantic than the grimy realism of hip-hop). Plus, we have a rich, storied history that flows in pretty much everyone’s DNA. So when someone quotes the Mahabharata or puts a more poetic spin on their subject matter (of which there are awesome examples in the cypher), it provides many exciting possibilities for how local stories and forms are going to shape and evolve Indian rap. The presence of Gari-B in the video is one of the most important elements of cultural growth (if people stop being offended, that is); the presence of criticism. They talk about how everyone in rap follows the norm of living a character and fitting a certain image of how a rap artist should be. They are not wrong; it is a critique of international hip-hop and how popular culture works. That’s always been the way. Hip-hop in the US had the gangsta rap era, where the lifestyle trends of the people that listened to it was dictated by violence and social issues they were not part of. The rappers of that time went through shootings and regular gang violence, but their (real) portrayal of it and their listener base’s lack of familiarity made them exactly that; a character. This is how trends work. Somebody does something new, a few cool people catch on, and then everyone wants to do that new thing to be part of the conversation. It is not always a bad thing, but there is something to be said for co-opting a culture you were not part of. In Mumbai’s case, it is because they possibly see parallels between themselves and certain Western movements; inventing a new vocabulary and style that is inspired by another place but is retrofitted to fit them. Like McDonalds. Or jeans, or Kaun Banega Crorepati, or Ghajini, or PayTM or WhatsApp forwards… you get the idea. But it is extremely important to take note of, and since comedy is the new constructive criticism, the importance of an entity like gari-B cannot be underestimated. What is most exciting, though, is that for a movement that is just starting to gain traction and gather enough focus for VICE to do a 30-minute piece on it, gully rap already has all its principal characters. It seems to have gone through the formative steps of a culture incredibly fast and with great awareness of how the world around it works and perceives it. You have the way the internet helped it spread and network itself in the Orkut-ian age (a dark time for Indians on the internet, but not in this case). You have the early rap battles that have been a hallmark of the genre since the beginning, you have the Eminem and 2000s hip-hop influences scattered all over the place (another piece of proof that Limewire, burnt CDs and Em were the biggest drivers of Western Music culture in India that decade). You have the historian-figures who’ve been around since the beginning and know all about how the scene grew and improved (Ace, for example). You have the wildly popular mainstream success stories who are equally tied to their roots and try to stand for being real and genuine (DIVINE, Naezy etc). You have the youngsters who have realised that being a part of this is viable and that they can contribute to the growth of the scene. You have the critics who try and keep the movement in check, being relevant and forcing evolution and change. DIVINE says at one point that the scene is only just taking off, for now they have producers who are coming in and making songs, while earlier there were predominantly rappers. So there’s a technical group of people who are sitting and helping make hits. There’s also Bollywood because Mumbai and because it’s a good story. Gully rap is a diamond mine of information. It is changing constantly with trends, it is Westernised enough for urban nerds and Indian enough for everyone else, it is riding a wave of success that in steadily growing and it’s music. It’s music that almost everyone likes, it’s subject matter that people can involve themselves in and it’s making steps forward that some people might dislike, which leads to dialogue and discussion. It almost doesn’t really matter whether you like the music or not. What matters is the movement and that we listen. Kya Bolta Bantai?- The Rise of Mumbai Rap is produced by Vice India Production. Watch special screening at Harkat Studios on February 9, 2018. At 8pm.